Planning a wedding is fun. But you know what’s even more fun? Planning the honeymoon! It’s time to celebrate the union of love between the bride and groom. To run away from life and be with the one person who makes you smile. 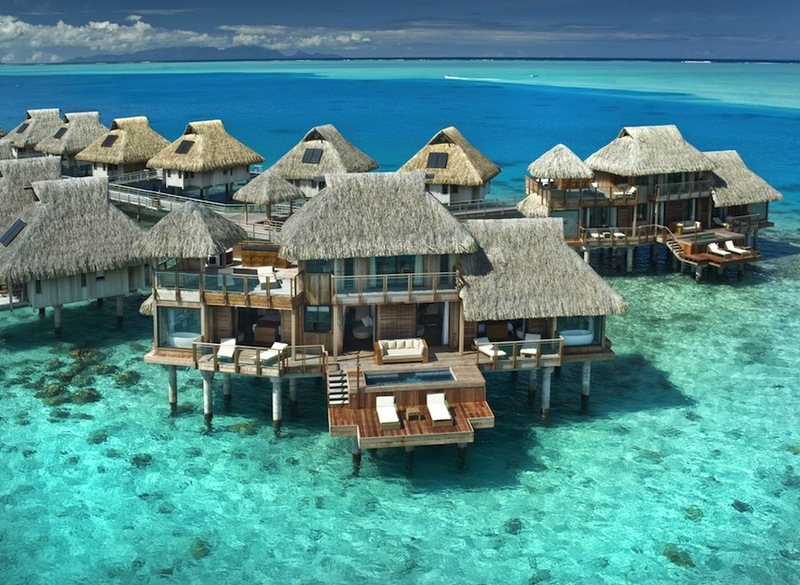 Honeymoons are meant to be spectacular, restful and romantic. A once in a lifetime experience that will create memories to last a life time. If you‘re wondering where to make these memories then we have the top four destinations for you. Even if you’re not honeymooning and are in just need of a holiday these spots are the perfect get away! This tropical destination is about the only place where you can wake up, roll over and fall into the ocean. The crystal clear calm water with the sound of breaking waves kilometers away is the perfect place to switch off and unwind. Snorkeling and cocktails at sunset will fill your sunny days. 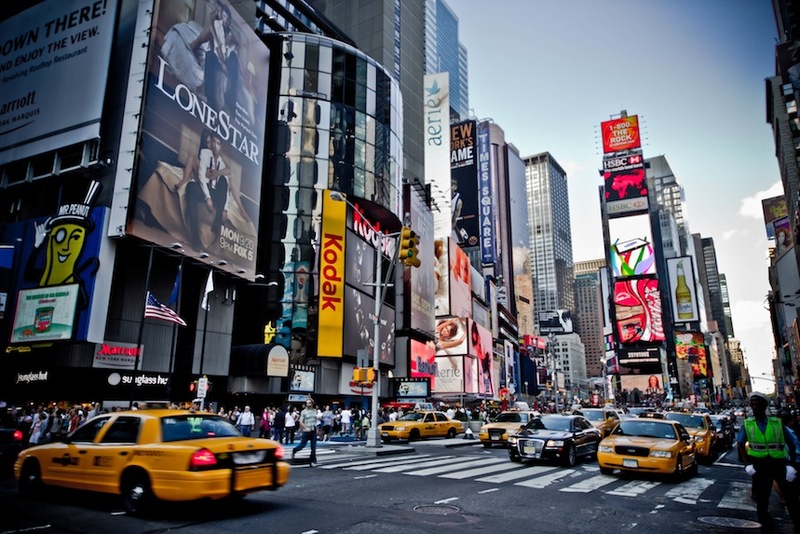 If you are after a city escape there is no better place than the big apple! You definitely won’t be bored with picnics in Central Park, a visit to the Statue of Liberty and shopping at Saks Fifth Avenue. If you have got the cash then stay at the iconic hotel, The Plaza. A glamorous start to your newly married life. It’s close to Australia and it’s breathtakingly beautiful. 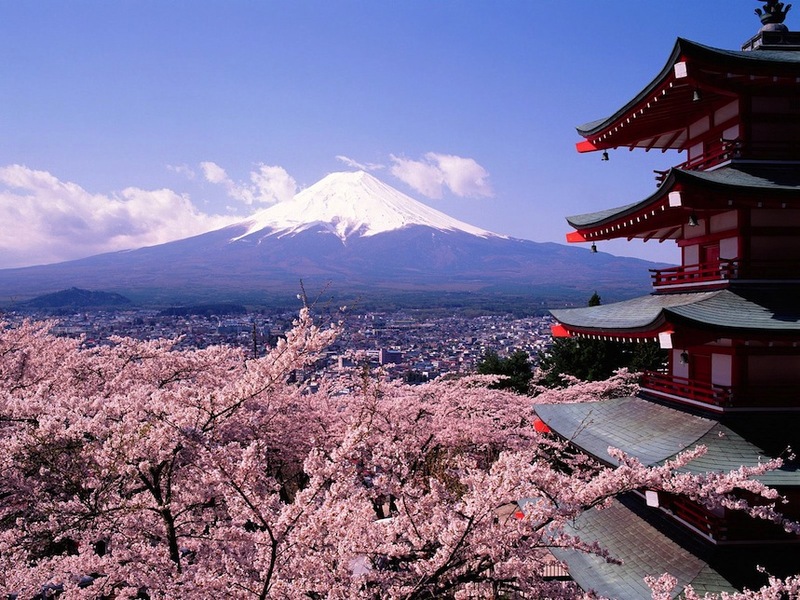 Cherry blossom season is very romantic and the perfect place for honeymooners. Shop up big in Tokyo or travel to the mountains covered in snow for a skiing trip to remember. Cuddled up with your love in front of a fire is exactly what the doctor ordered. The city of love! 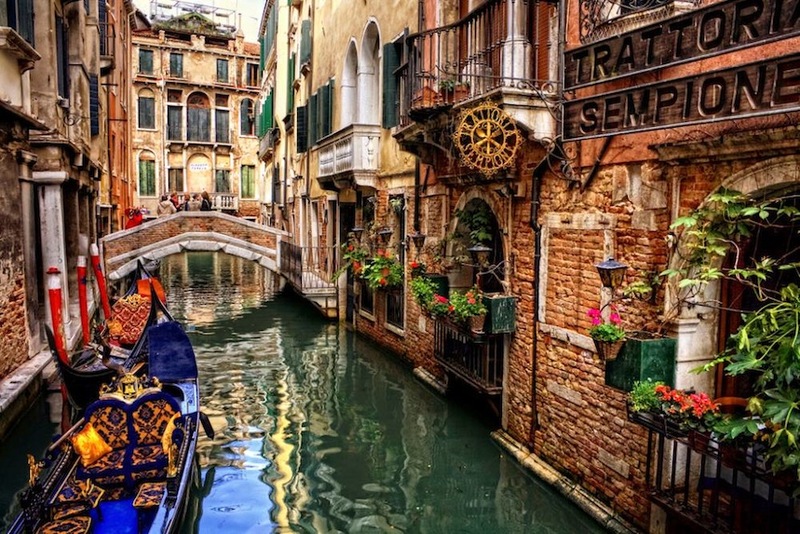 Imagine yourself in the arms of the one you love as you are paddled down the streets full of water in a gondola by a strapping man in a striped t-shirt. Pasta and wine for dinner at a candle lit waterside location followed by a breakfast of life changing coffee and croissants. Which destination is your favourite?